So, finally, the fall season is around. You may be looking to make a change in the kitchen. 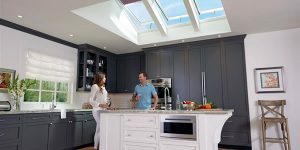 If your summer activities highlighted certain aspects of the kitchen which were simply disliked, you might go for a change. 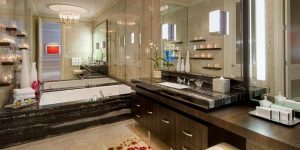 Summer is the time to take a note of all such changes needed in the home while fall is the time for implementing them. When you make plans to transform the kitchen, you must note what is trending. The first thing anyone will notice while entering the kitchen is the countertop. Replacing the countertop mostly tops the list of must-do-changes in the kitchen. 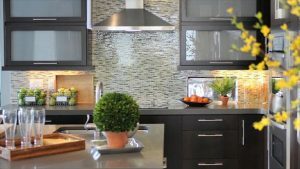 Granite is a popular choice when it comes to countertop but times have changed. Now Quartz is more popular material for a kitchen countertop. Being stain-resistant, non-porous, durable, Quartz is the new kind of granite. The material fabulously retains its beauty for long. 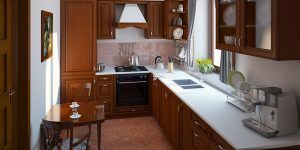 As the homeowner, you need to connect the dot between functional kitchen space and convenient kitchen storage. If you can store everything well in the kitchen, you may pave the way for a well organized, neat and tidy kitchen. You may opt for custom storage solution to create a kitchen area you have been looking for. 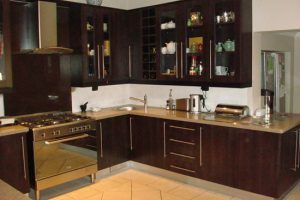 Get in touch with the kitchen contractor to discuss out your needs. In the year 2017, there is more emphasis on environment-friendly choices. A lot of much energy efficient as well as water efficient choices are available. What Kind Of Updates May You Make In Your Kitchen? 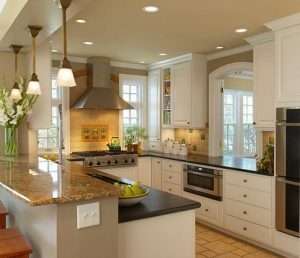 Kitchen layout plays an important role in giving a distinct look to it. Here the form follows functionality and you can make fresh updates to improve the functionality. 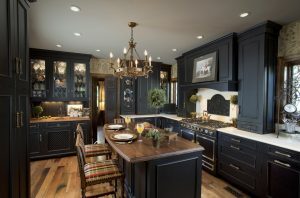 The first and foremost thing you have to do is installing more cabinets to increase the storage space. Kitchen appliances are an important part of kitchen whereby you must always go for environment-friendly appliances. Some of the old appliances you may replace are the microwave oven, dishwasher, steam ovens, cooktops, refrigerator, etc. Your main aim should be to save energy and water. Thus, you should look at the energy star rating. There are also smart appliances available that may be used. For instance, if you buy a smart refrigerator, you will never forget before going to the grocery that you run out of certain items. Smart refrigerators help you to check the items you are running out of. The appliance will be connected to the phone, and so you may check it to find the content of the refrigerator. If you want to update your kitchen, applying a fresh coat of paint is a great way of doing that. Go for bright metals and bright shades this winter. You may also choose neutral shades. Go for the shiplap which is a hot trend for the walls. 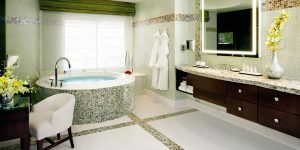 So, take advantage of this weekend and move to a reliable home remodel contractor. Shop for the kitchen items and take advantage of the sales offer.